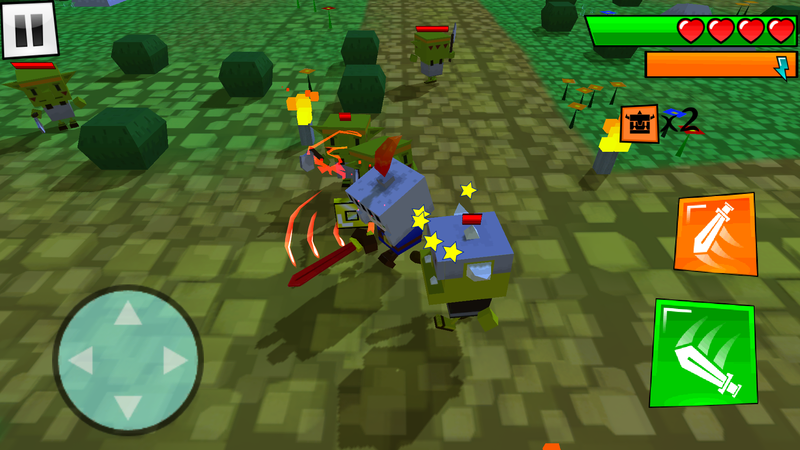 A challenging and fun 3D action game where you can move freely while you face powerful enemies with your sword. Use different attacks, based on the combination of buttons, to fight the bad guys. 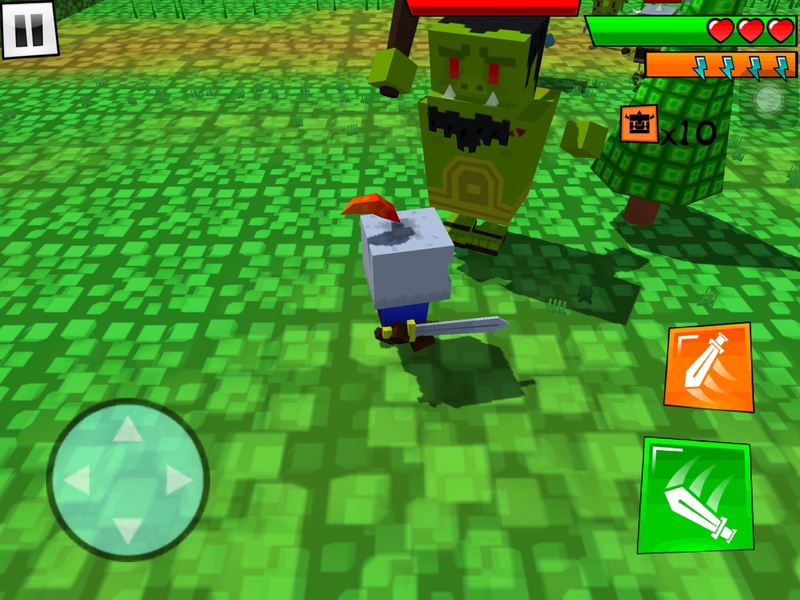 Defeat common enemies and special bosses. Get potions able to double your strength. Get health potions while fighting. 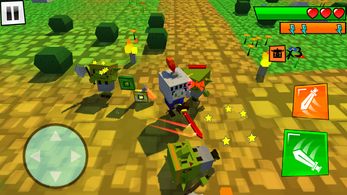 Collect coins to buy new weapons. 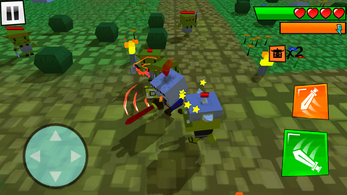 The difficulty gradually increases with the defeated enemies.